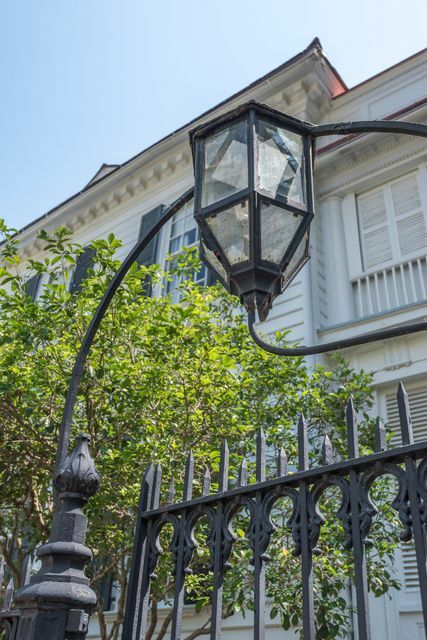 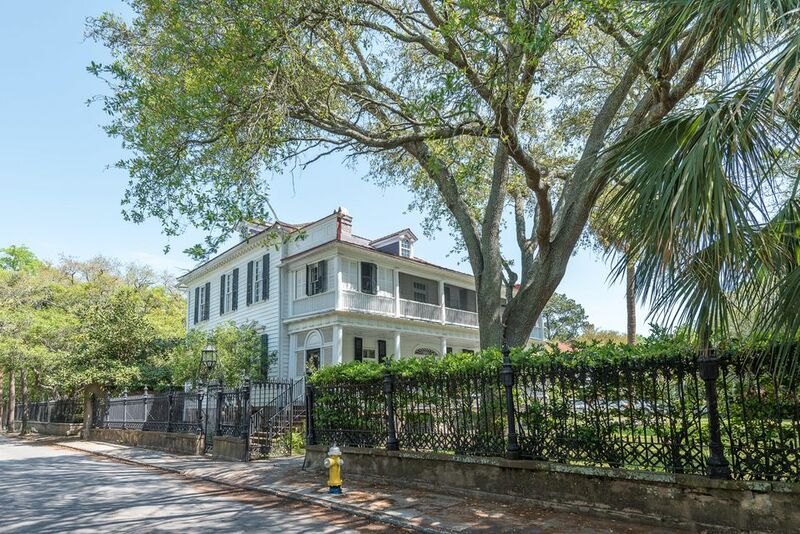 The Charles Elliott House at 22 Legare Street is situated on one of the most prestigious blocks of historic Charleston's coveted South of Broad neighborhood. 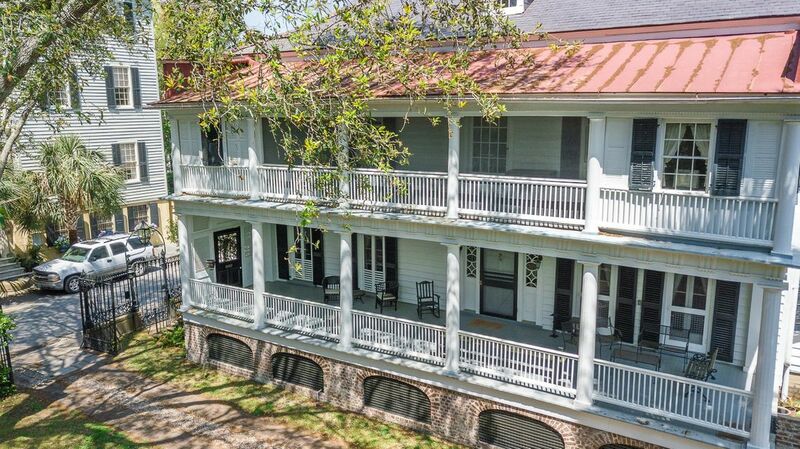 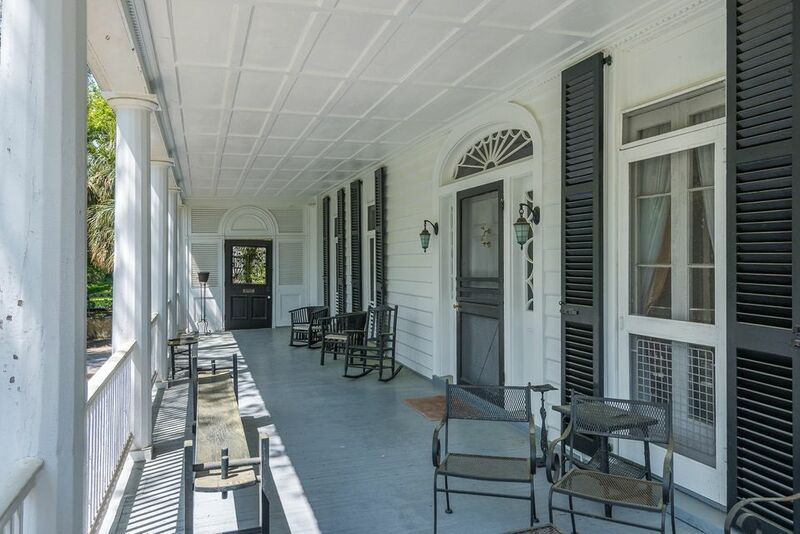 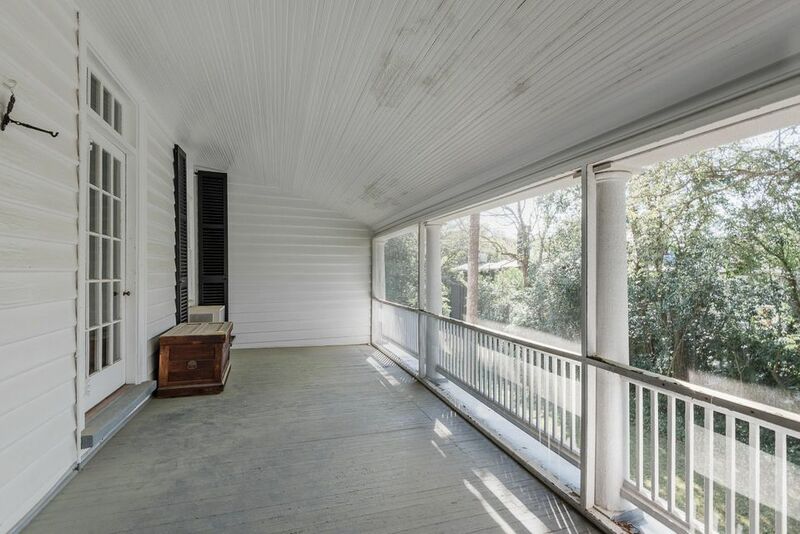 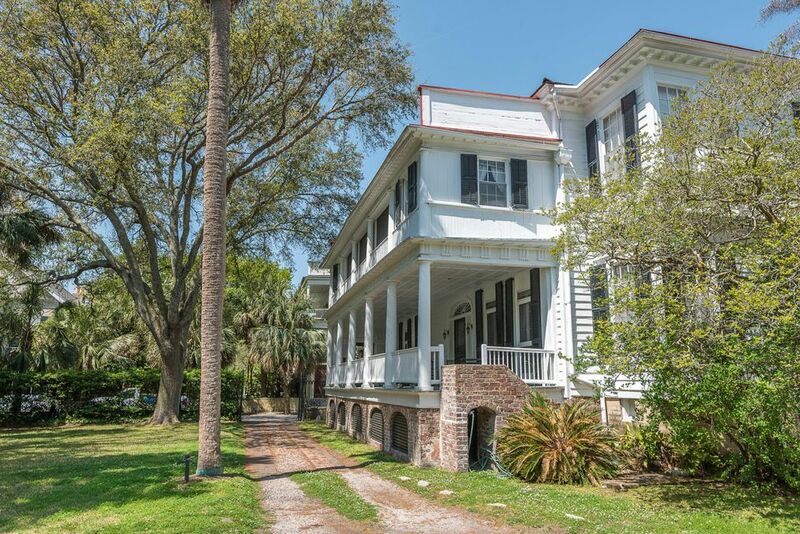 This grand pre-Revolutionary residence sits upon a double lot (20 and 22 Legare Street) was formerly Town Lot no. 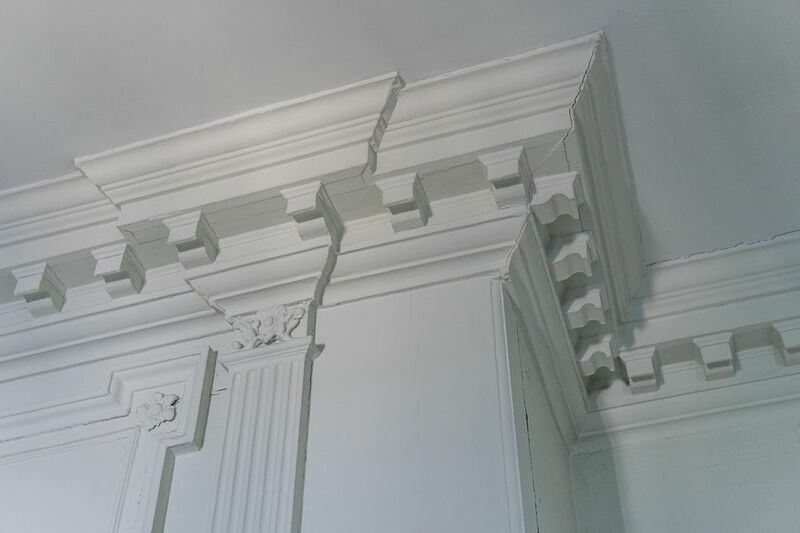 240 of the ''Grand Modell of Charles Town,'' the original plan for the City and first granted in 1694. 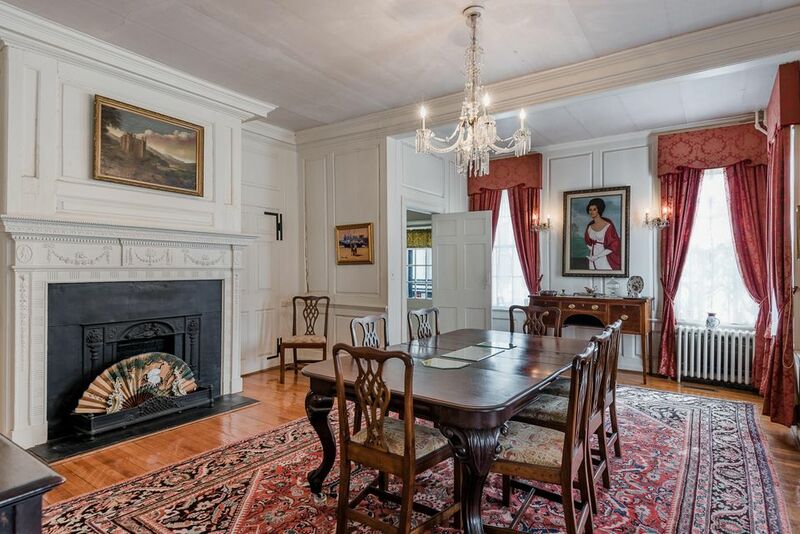 The home was built circa 1764 by Charles Elliott, a wealthy landowner and noted American patriot. 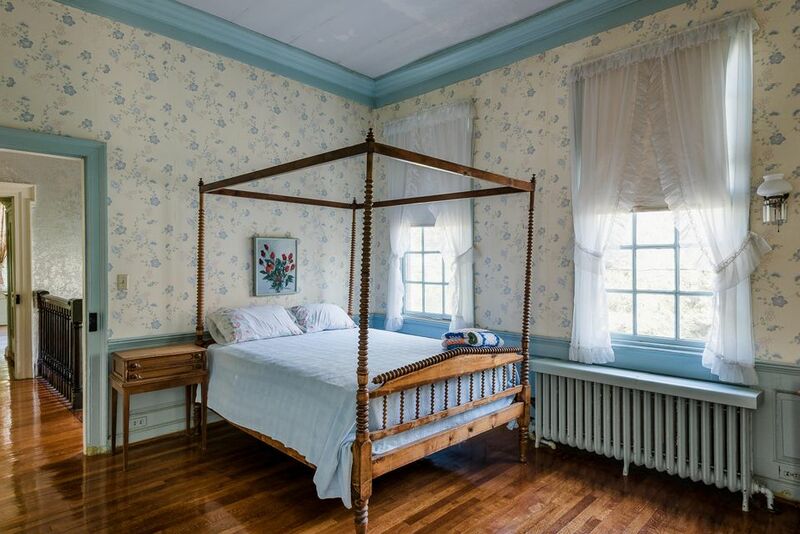 Some records suggest that Elliott's wife, Anne, opened a portion of the home as a war hospital for wounded Revolutionary soldiers. 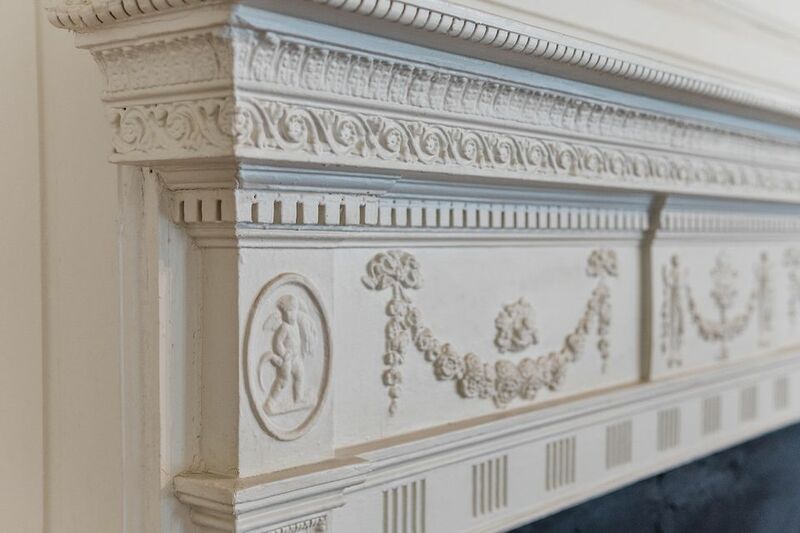 The Elliott's daughter, Jane Riley, who inherited the home in 1783, married celebrated cavalry Coloniel William Washington after the Revolutionary War. 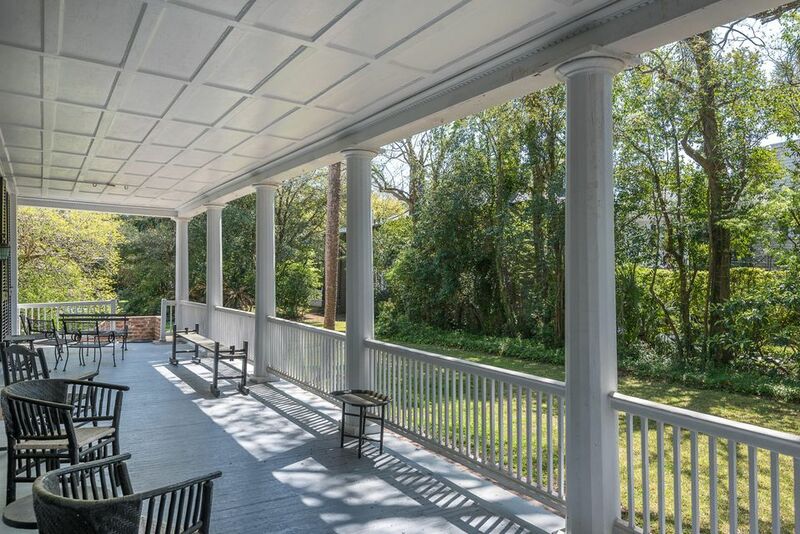 While it cannot be confirmed, there is lore surrounding the home indicating that Col. Washington was a relative of George Washington, and, thus, it is possible that President Washington visited his relations at 22 Legare during his time in Charleston in 1791. 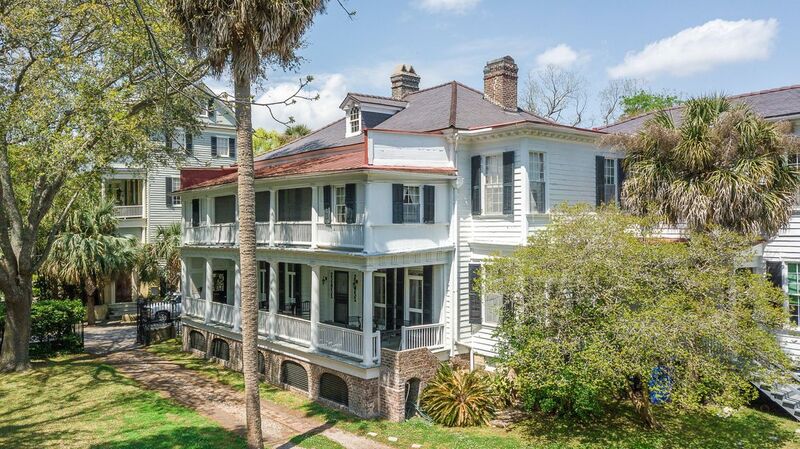 The Charles Elliott House is a rare Charleston "Double" houseâ€”similar in layout to the well-known Charleston single style, but with a two-room wide floor plan. 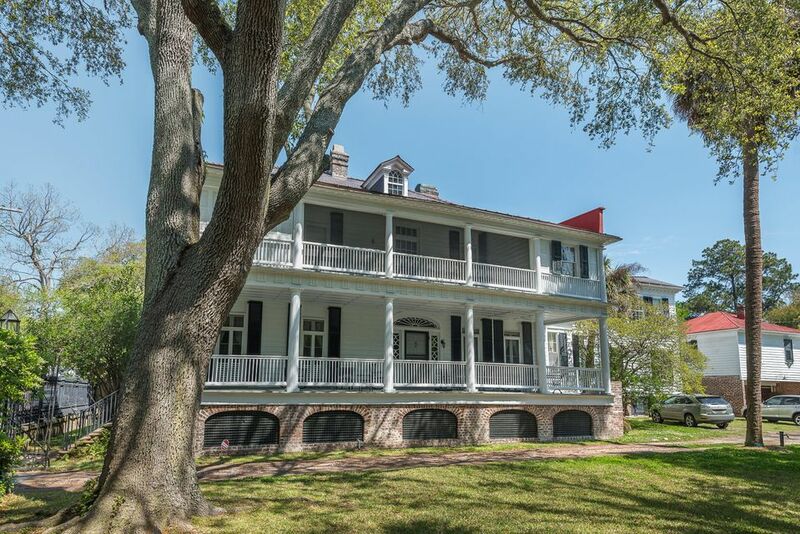 The home was constructed of black cypress with a masonry foundation. 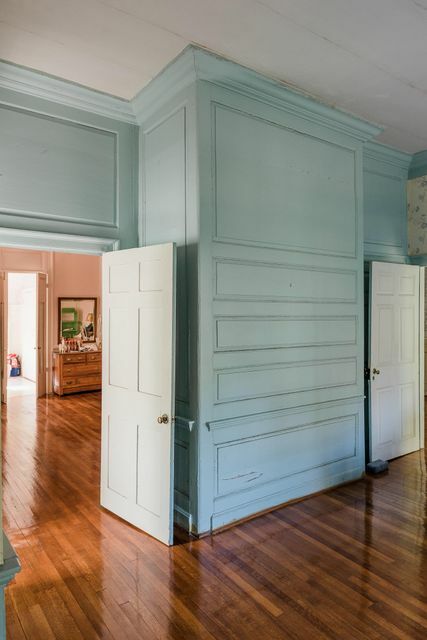 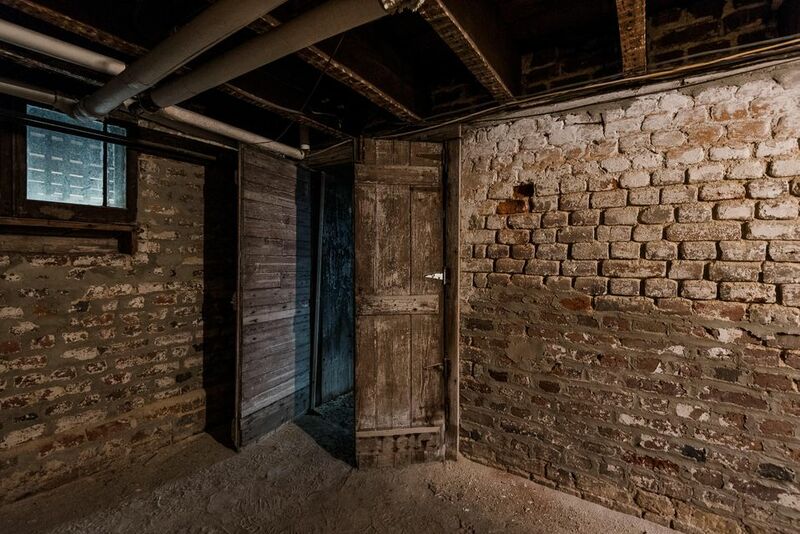 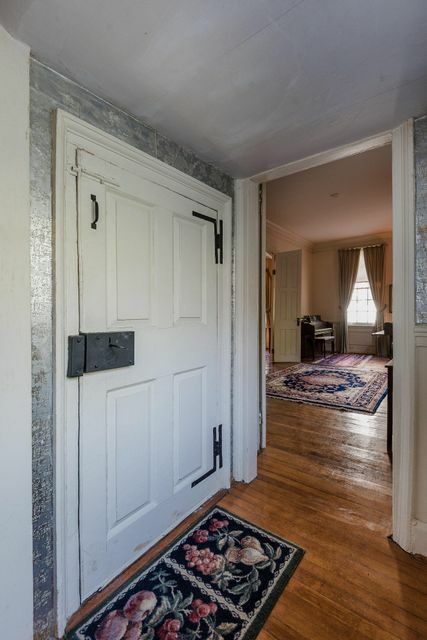 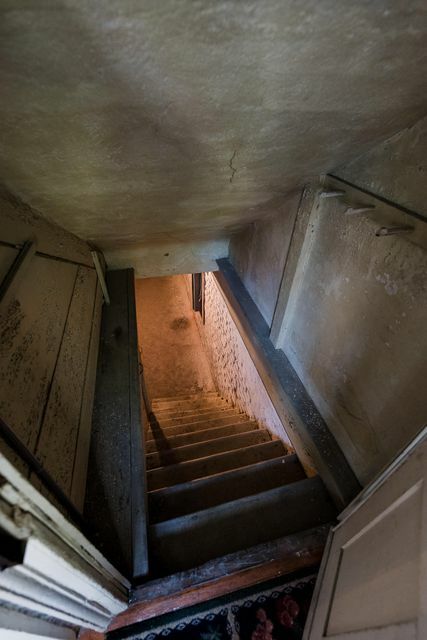 According to The Buildings of Charleston, the home also features masonry fire walls between the main rooms that extend from the cellar to the attic. 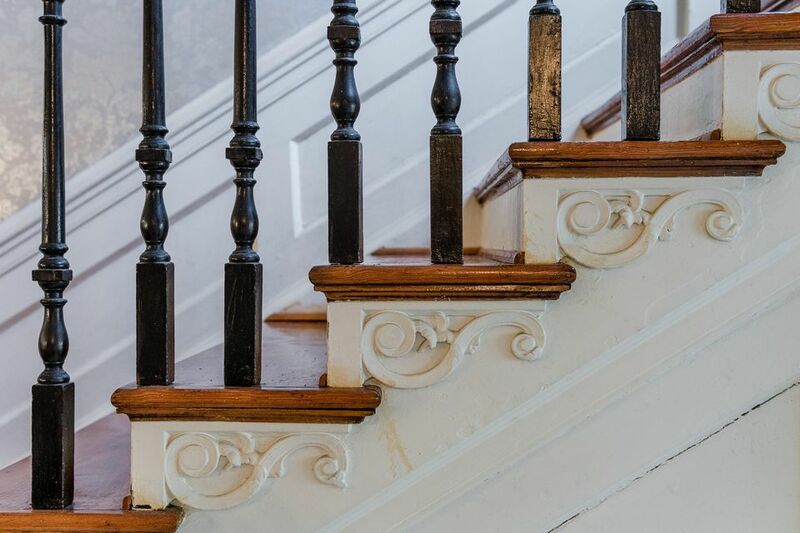 The home was built in the Georgian style; however, like many grand homes in Charleston's history, the details show evidence of the evolving tastes of the 18th, 19th, and 20th centuries. 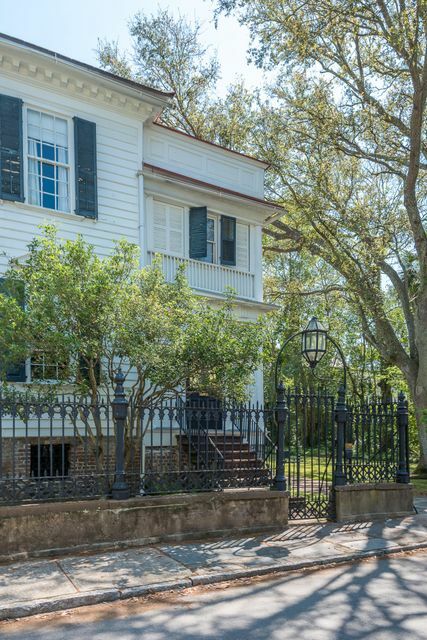 Noted Robert Stockton in a 1976 News and Courier article about the home, "Twenty-two Legare St. is one of those Charleston structures... in which decoration has conspired to develop a charming blend of styles and influences." 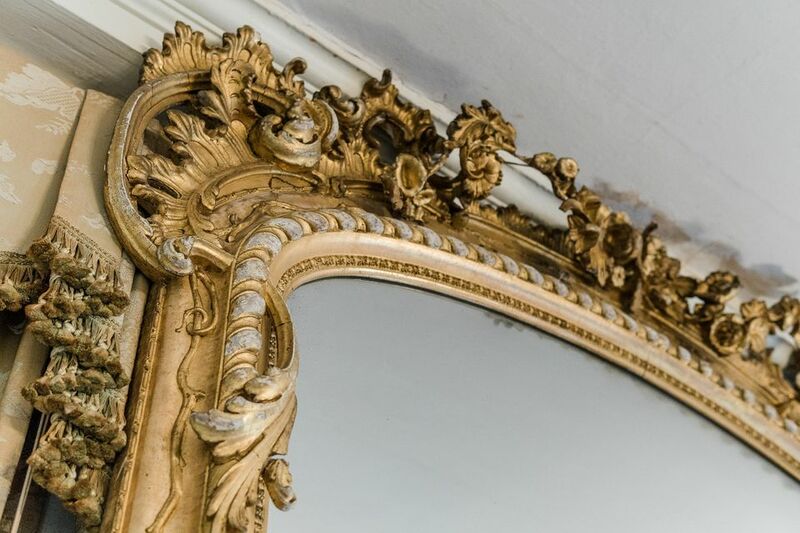 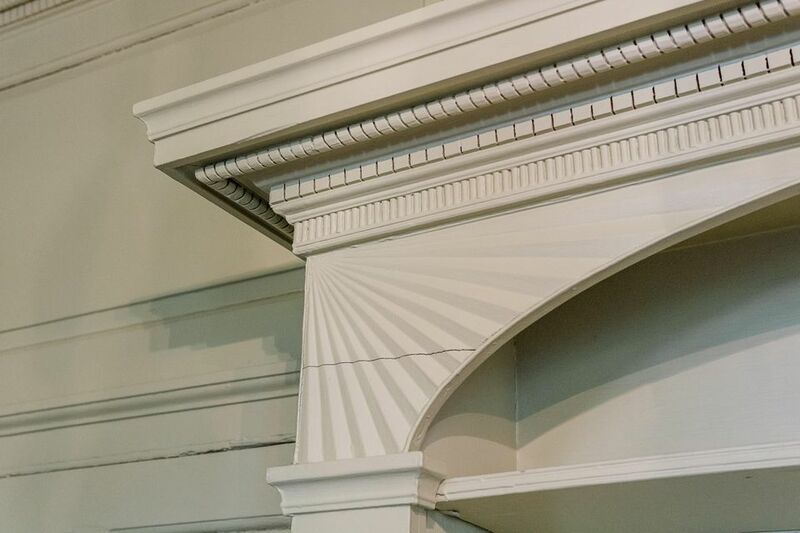 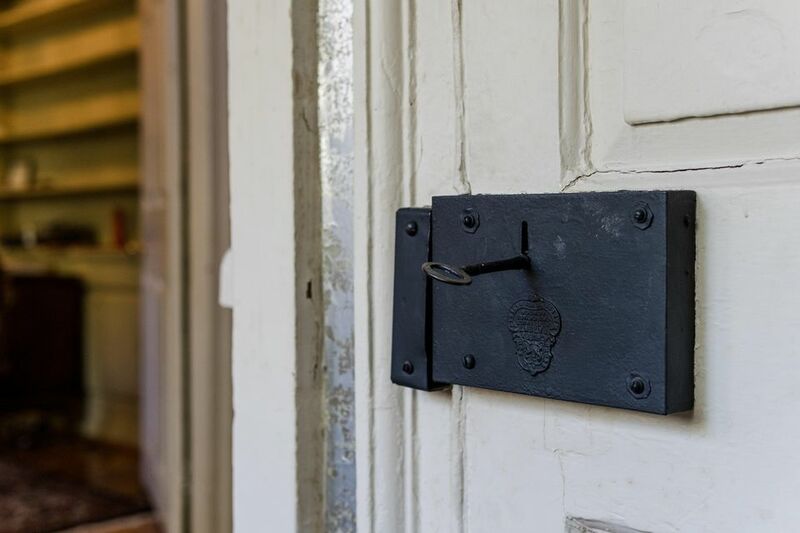 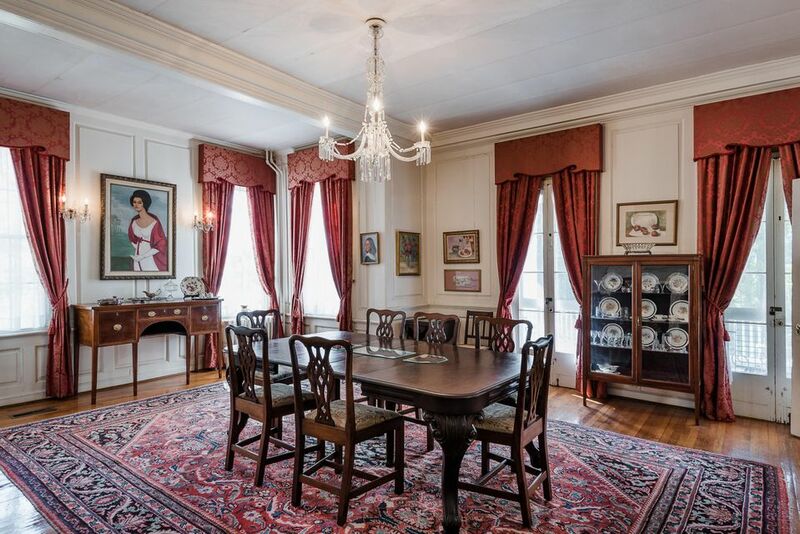 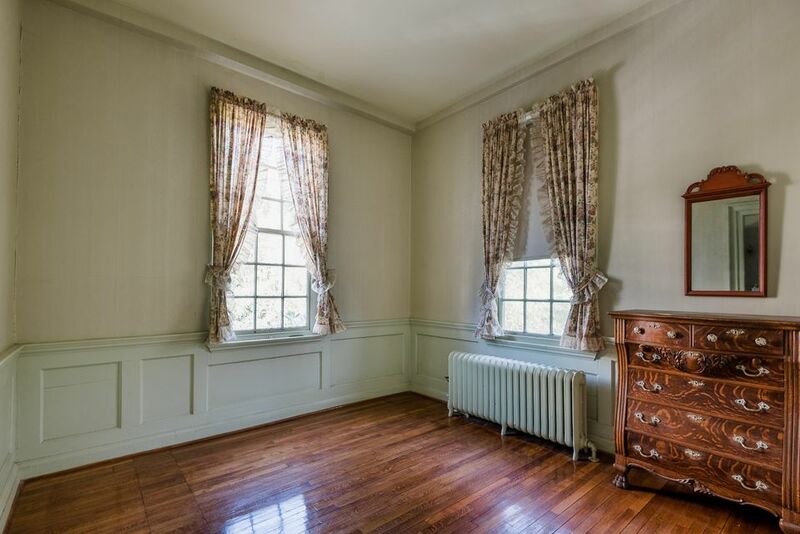 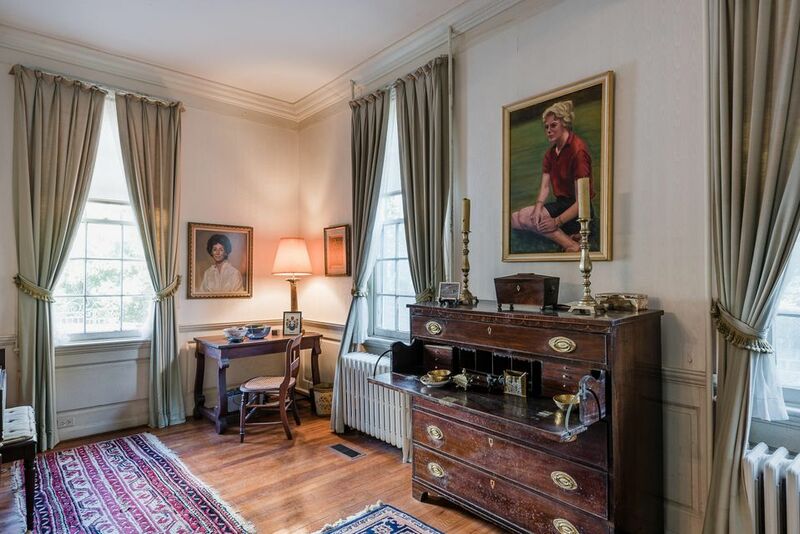 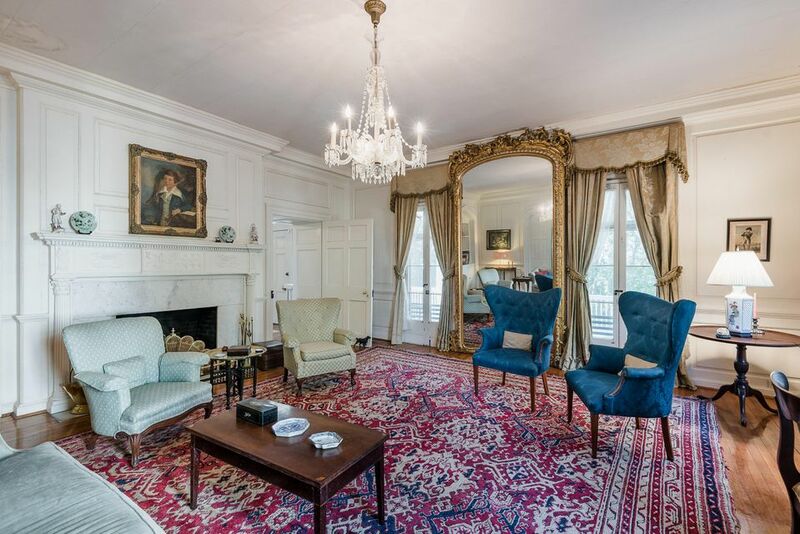 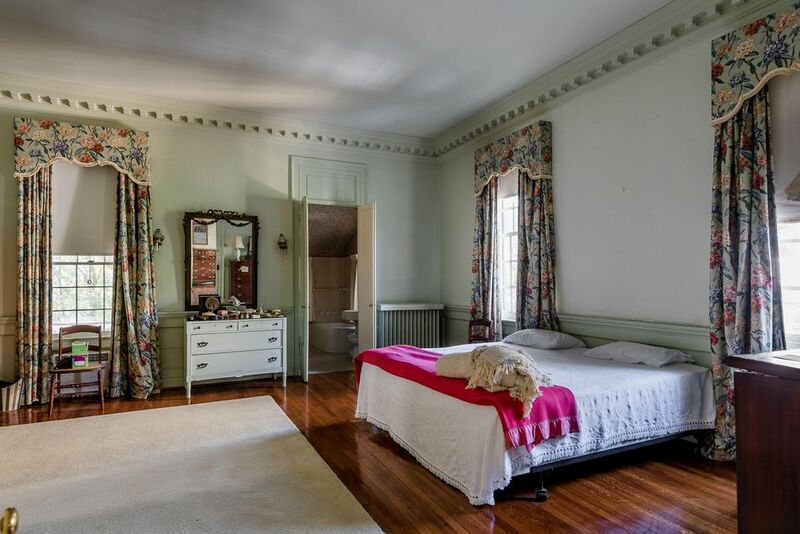 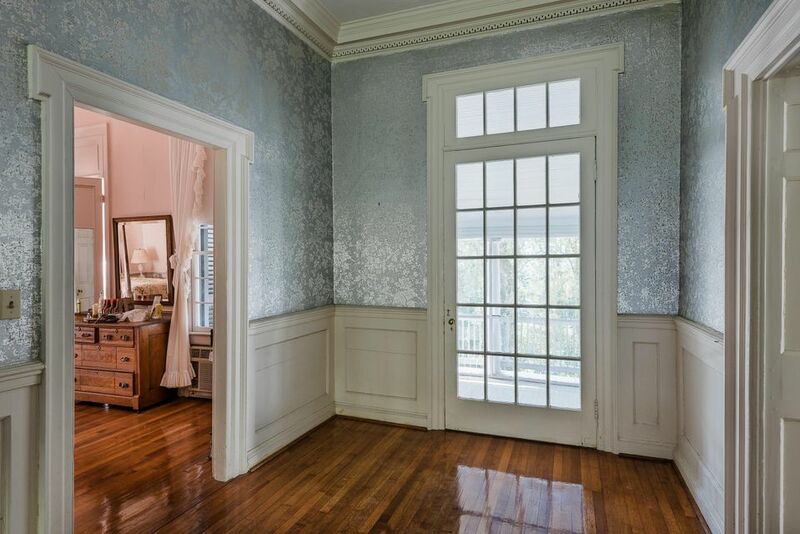 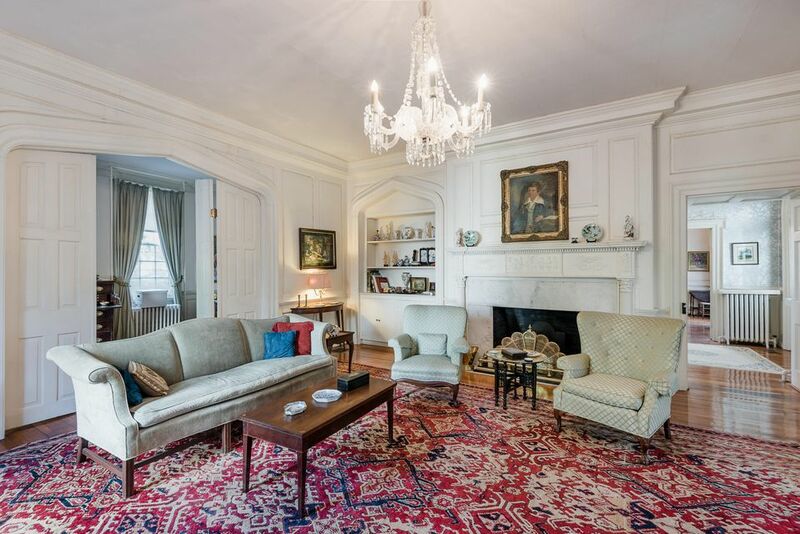 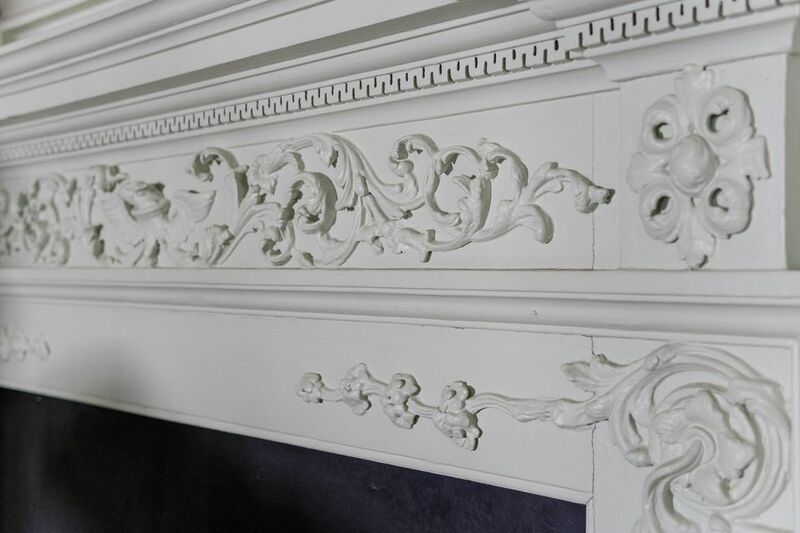 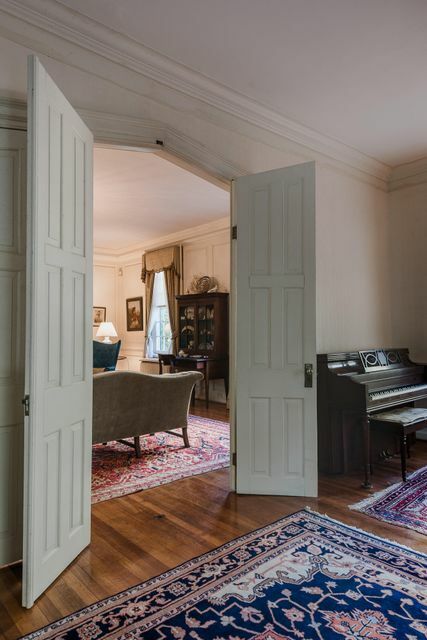 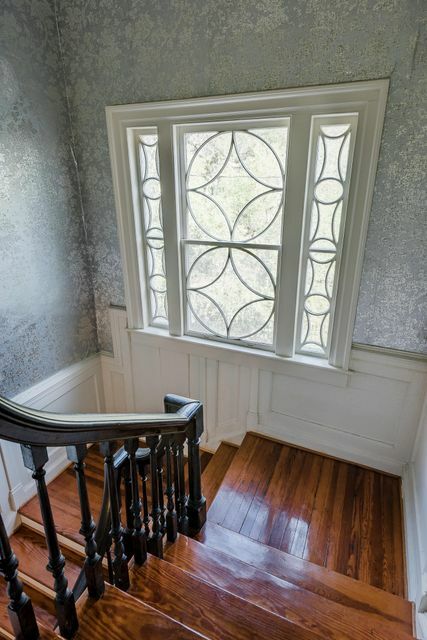 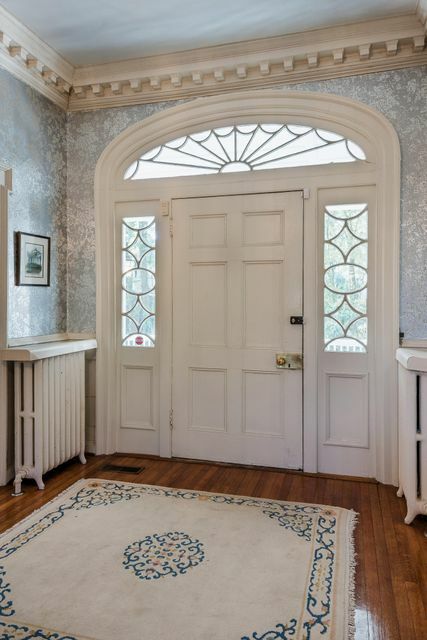 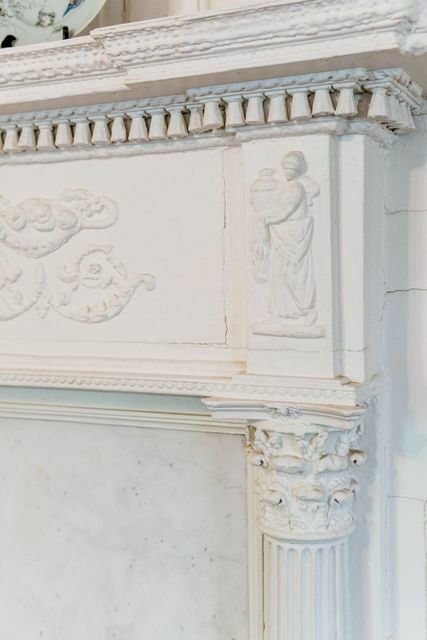 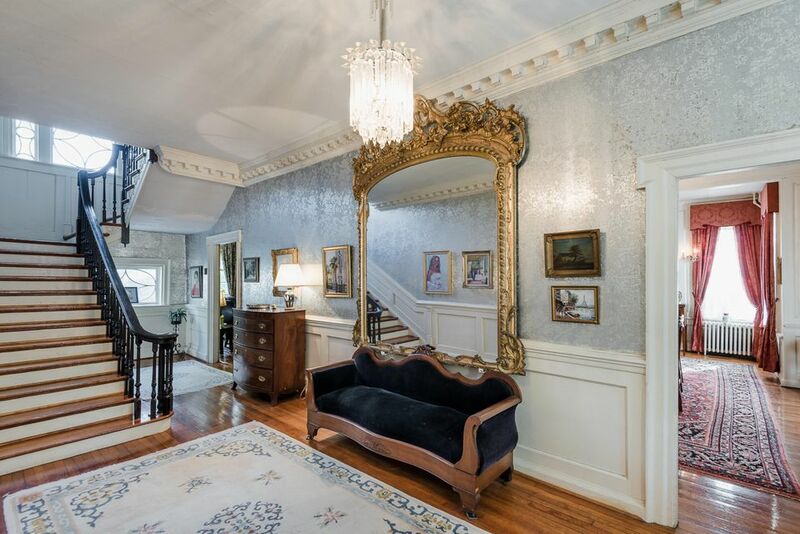 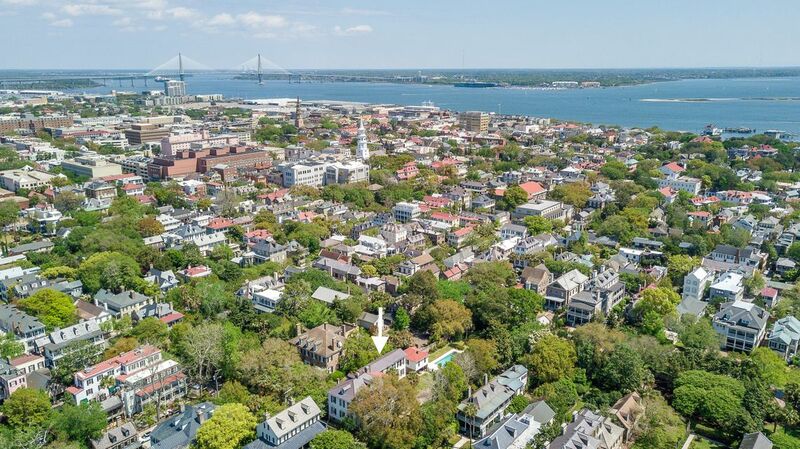 Look closely as you walk through the home, and you will see undisturbed examples of various styles of Charleston's architectural history such as Adamsesque mantle woodwork, Gothic Revival archways, and Greek Revival pedimented windows. 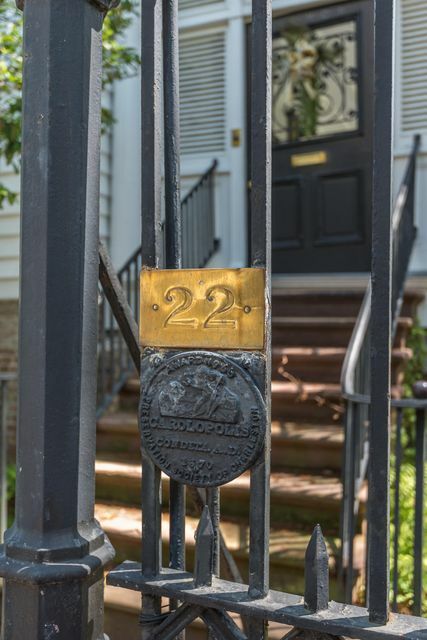 Beyond its architectural and historical significance, 22 Legare sits upon a plat of rare and unusual size. 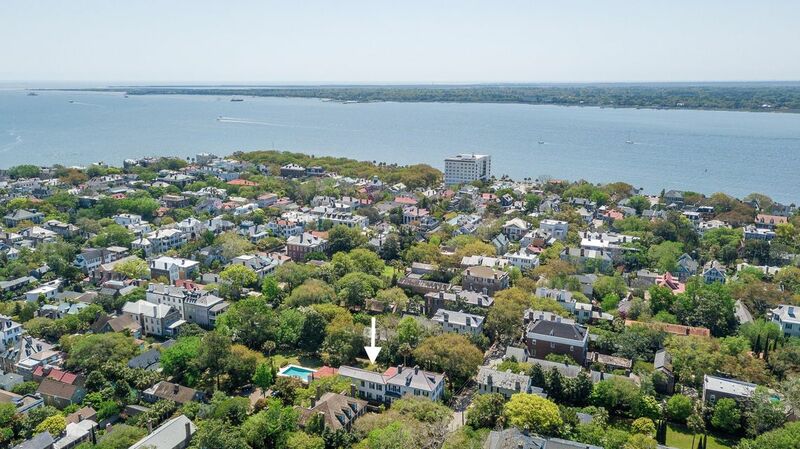 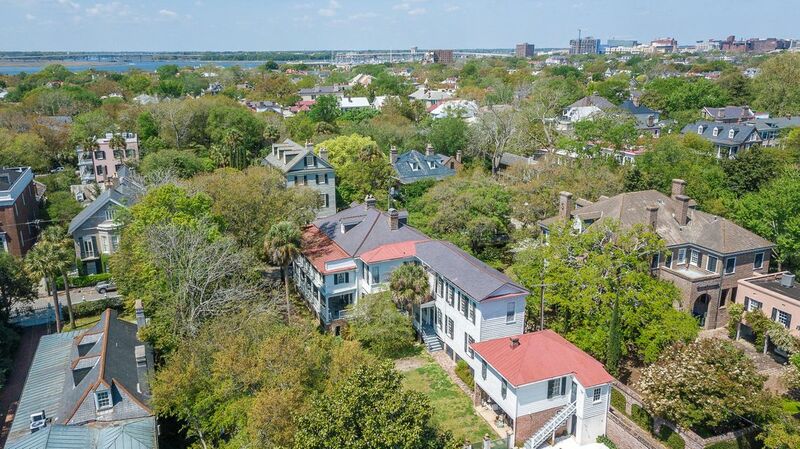 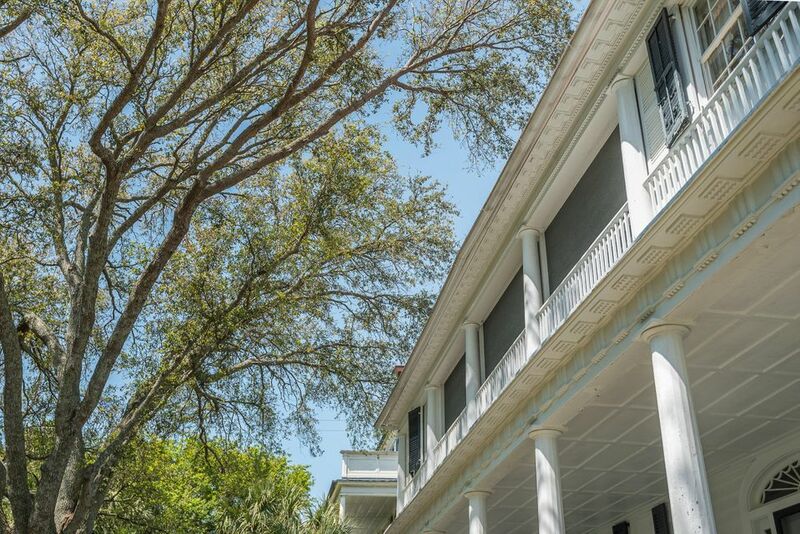 At an expansive .73 acres, 22 Legare Street is among the largest residential lots in downtown Charleston. 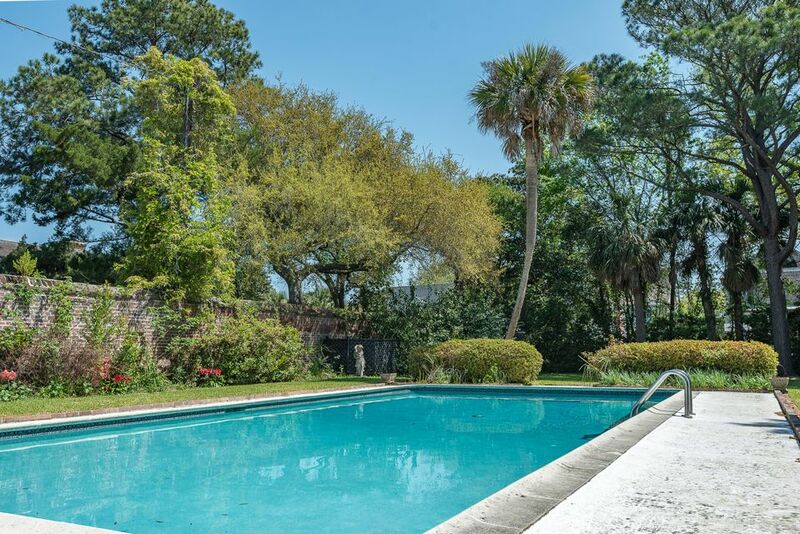 In addition to sprawling front and back lawns and a large in-ground pool, the lot holds a two-story detached garage structure and ample yard space for off-street parking. 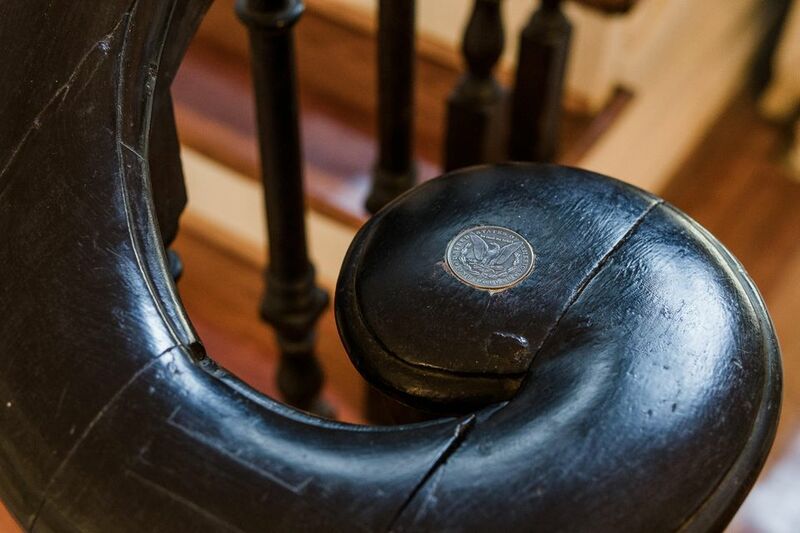 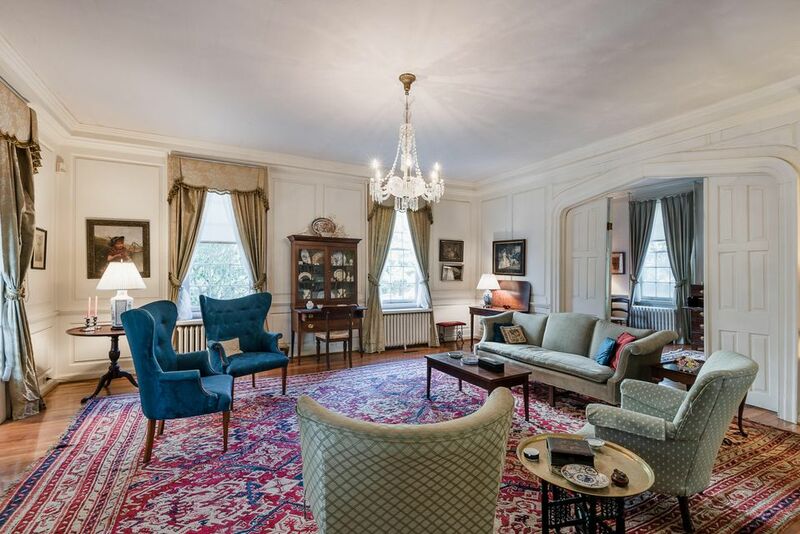 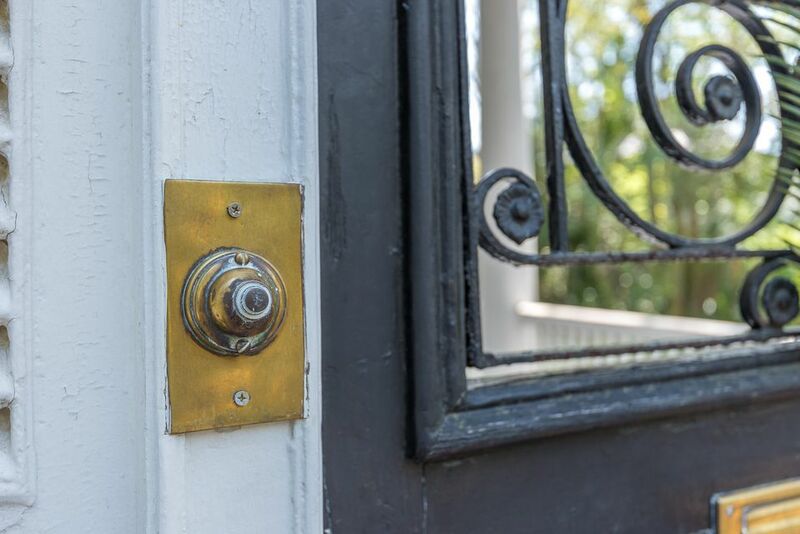 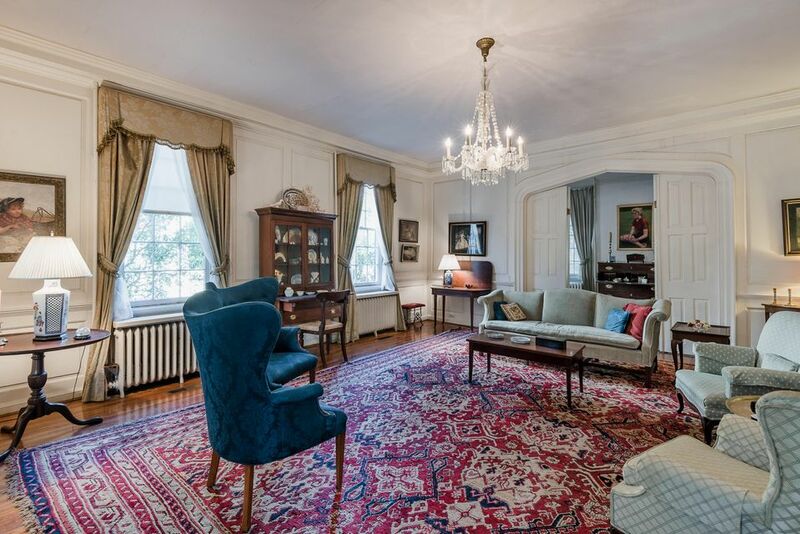 The Charles Elliott house has been owned by only five families in its quarter-millenial history, including the current owners whose family purchased the property over fifty years ago. 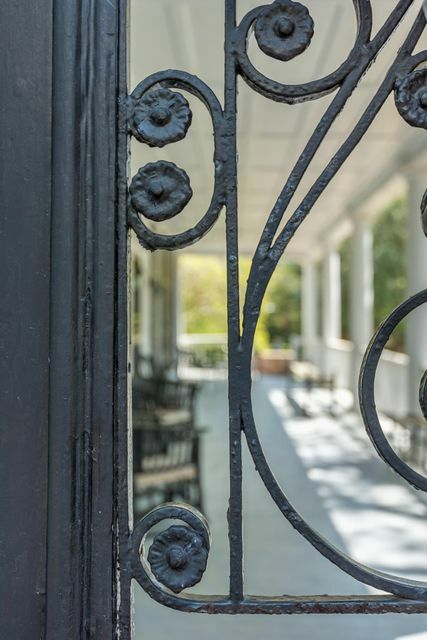 This offering is a once-in-a-generation opportunity to write the next chapter for this iconic address.